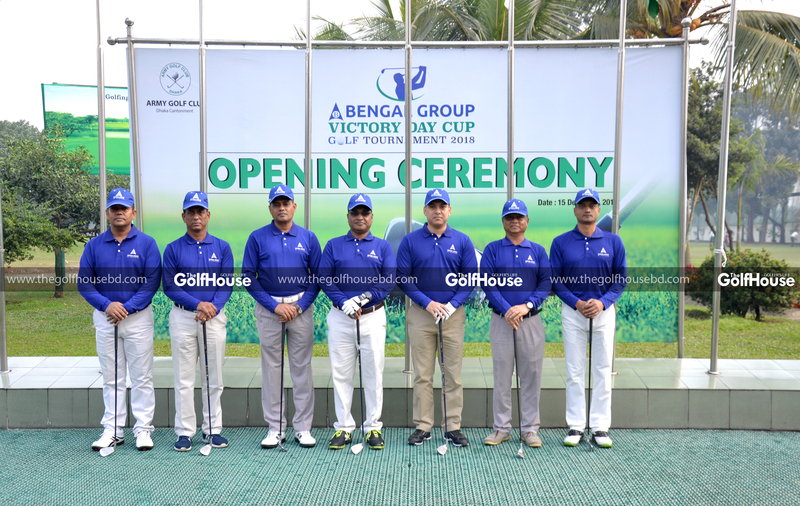 Mostafizur Rahman Parveez won the title of the main category of the Bengal Group Victory Day Cup Golf Tournament, which was recently held at the Army Golf Club in Dhaka. 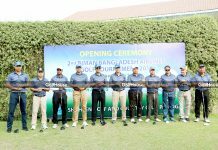 Major Nazmul Huq finished runner-up and Mrs Tania Mesbah was adjudged the ladies’ winner in the event where 640 golfers took part. 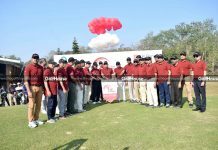 Tasnim Muntasir Sami created a small piece of history by making the maiden hole-in-one at the Army Golf Club during this event. 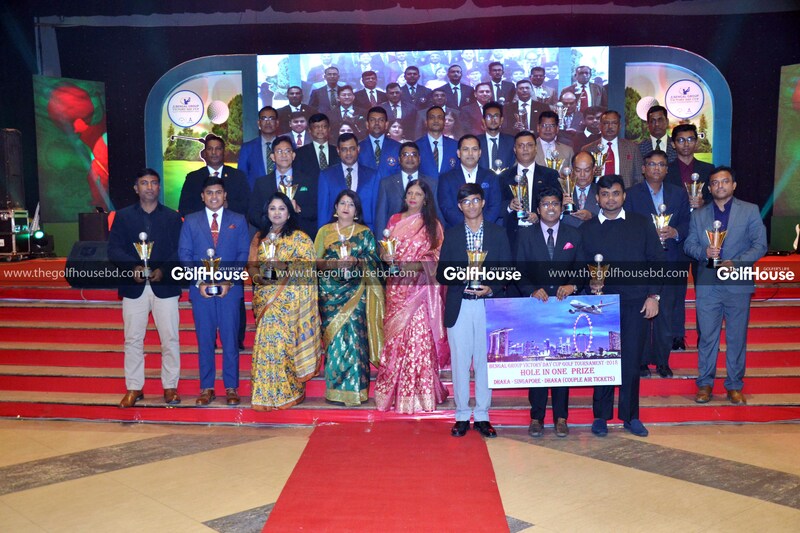 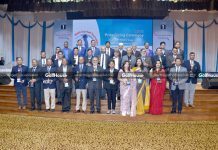 Lieutenant General Md Shafiqur Rahman, Chief of General Staff, Bangladesh Army gave away prizes among the winners as the chief guest of the closing ceremony. 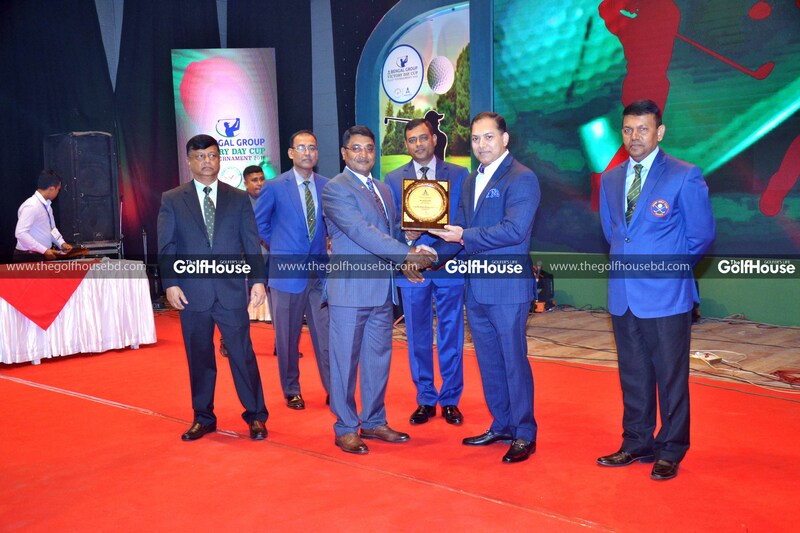 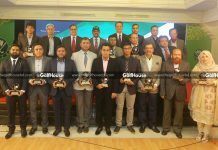 among others, Major General Md Nazrul Islam, President of Army Golf Club and Colonel Md Shakwat Osman, Golf Captain were present. 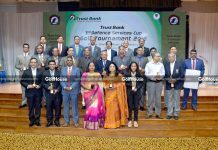 Following were the winners of tournament. 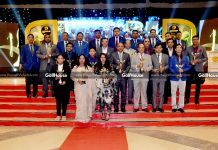 Lieutenant General Md Shafiqur Rahman, Chief of General Staff, Bangladesh Army gave away prizes among the winners as the chief guest of the closing ceremony.